OnGuardian was founded on the principle that we must assist our millions of caregivers in improving their own quality of lives with efficient and straight forward solutions. We envision a way for caregivers to provide better care for their loved ones and continue to live their lives the best possible way with a collaborative support structure and effective tools that will streamline the caregiving ecosystem. We are integrators, technologists, healthcare professionals, leaders in aging. We are Caregivers! For over 15 years Daniel has worked towards breaking new ground in ensuring that technology can be applied in underserved markets around the world. Throughout his career he has spearheaded the creation of technology based start-ups, established the vision, strategy, goals, and in many cases he has driven operations of the various phases of maturity of these companies. Daniel’s diversified background on multiple technologies including software development, cloud services, enterprise security, mission critical infrastructure, service and support management all have contributed to his vision for the integrated approach we are using at OnGuardian. His academic achievements includes a Bachelor’s degree with a major Computer Science from University of Southern California in Los Angeles along with a minor in Multimedia and Integrated Technologies. He has contributed to research done at the Integrated Media Systems Center at USC and is also a member of the National Honor Society. Daniel is fluent in English, Spanish and Portuguese and is actively involved in assisting caregivers and support groups in the greater Houston area. After his father suffered several strokes and was diagnosed with CNS Vasculitis, Daniel decided to look at how current and future technologies could be used to assist in the management of several challenges he was facing as a new caregiver, hence OnGuardian was born. 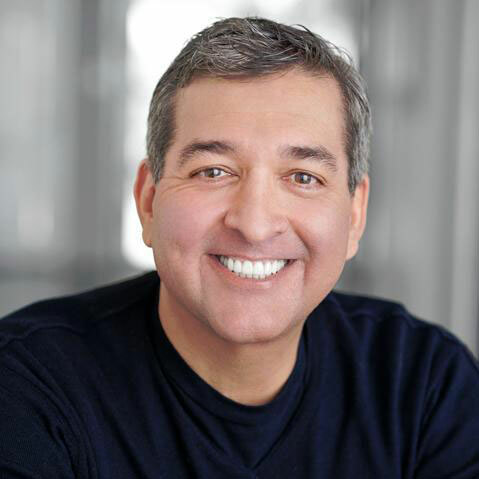 With 25 years of career and entrepreneurial experience in technology start-ups, businesses planning & management, Austin, Texas-based Ricardo Cidale has held numerous senior-level corporate positions around the world. Alongside superlative academic credentials, he also serves on numerous Boards, is an author, an advocate for environmental protection and remains integrally involved in the Austin community. His roster of high-profile positions includes multiple roles with RealNetworks, Dell Computer Corp., Compaq Computer Corp., and Wild West Software. 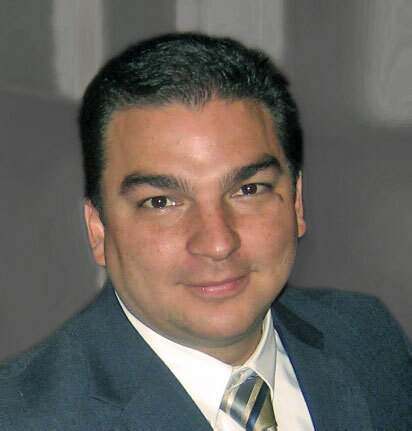 Among his robust academic achievements, Ricardo earned both an MS degree in Structural Engineering and a Bachelor’s in Civil Engineering (and a minor in Mathematics) from Texas A&M University (where he was an active member of Tau Beta Phi and Chi Epsilon). He also has a Latus Sensus Degree in Corporate Governance from IBMEC. Ricardo—who has American, Brazilian and Italian citizenship —speaks English, Spanish and Portuguese. Away from the office, he is active with Austin’s Juvenile Diabetes Research Foundation, the Worries & Wonders Foundation, and the Austin Museum of Modern Art. 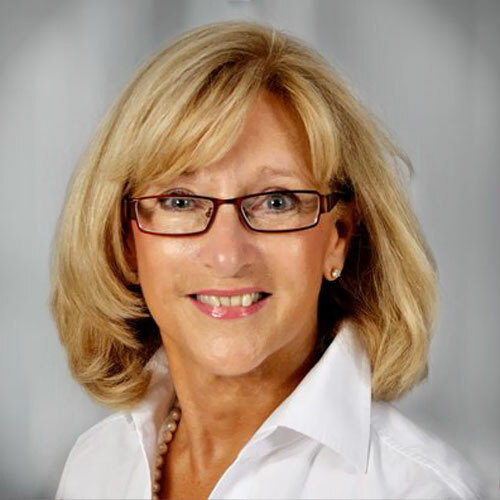 Juanita has over 35 years of experience driving strategic initiatives in leading medical institutions throughout the world. She has been a key player in driving academic and community hospitals to achieve best practices in quality safety and operations. Her specialization includes execution of highly complex strategic plans, strategic and tactical operations planning in universities, medical institutions and allied organizations. She is the founder of the Houston based, Romans Group, which dedicates itself to advising healthcare institutions around the world to create patient centered, quality care. Among her other high profile positions, she has been the CEO of Memorial Hermann Healthcare System for over 10 years. Juanita is active on the board of several organizations in Houston such as Redi Clinics, Hispanic Chamber of Commerce, and the Center for Houston’s Future. Juanita holds a Master’s degree from Wayne State University in Detroit, and her academic achievements include post graduate work at the Harvard School of Public Health in Boston, Massachusetts. Her professional awards include “Women on the Move, 2007” from Texas Executive Women, “Top 100 Hospitals, 2005-2007” from Solucient/Thomson, “Vista Award, 2007” from the American Society of Healthcare Engineers, and “America’s Best Hospitals” from the US News & World Report. 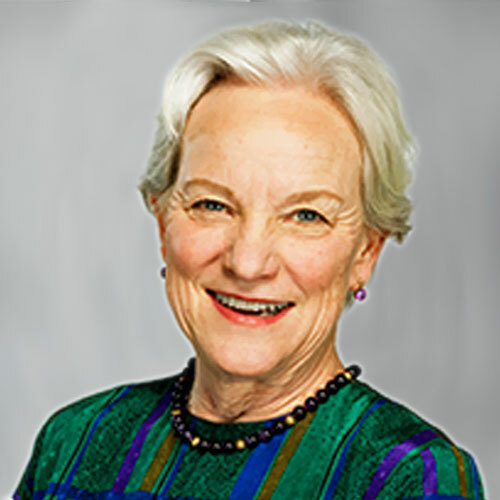 Sally Balch Hurme, J.D., has led the national conversation on many of the legal issues of concern to older persons, their families, and their caregivers. Whether the issue is how to make decisions for others or plan for what comes next, she has focused her professional career on explaining the law so everyone can understand it. A lawyer with more than 20 years of experience helping people 50+ understand complex issues, she is quoted frequently in the national media. Hurme is the author of the award winning ABA/AARP Checklist series: Checklist for Family Caregivers, a companion to the PBS documentary Caring for Mom and Dad, Checklist for My Family, and Checklist for Family Survivors, with Get the Most Out of Retirement coming in 2017.